Coca-Cola, official race partner to the Comrades Marathon, is calling on all South Africans to show their support of the world’s greatest ultra-marathon by sharing their Comrades #GoldMoment. Race enthusiasts who share their Comrades #GoldMoment on social media, either in the run up to the race or on race day, stand the chance to win one of twenty Coca-Cola hampers. The Comrades Marathon isn’t just about the top ten race finishers who receive a gold medal. It’s about the excitement and anticipation experienced by a first time Comrades runner standing on the starting line, the feeling of satisfaction when reaching your goal time, the rush of relief as you spot your loved ones on route or the comradery when helping a fellow runner over the finish line. These are the gold moments that celebrate the human spirit on which the Comrades Marathon is built. 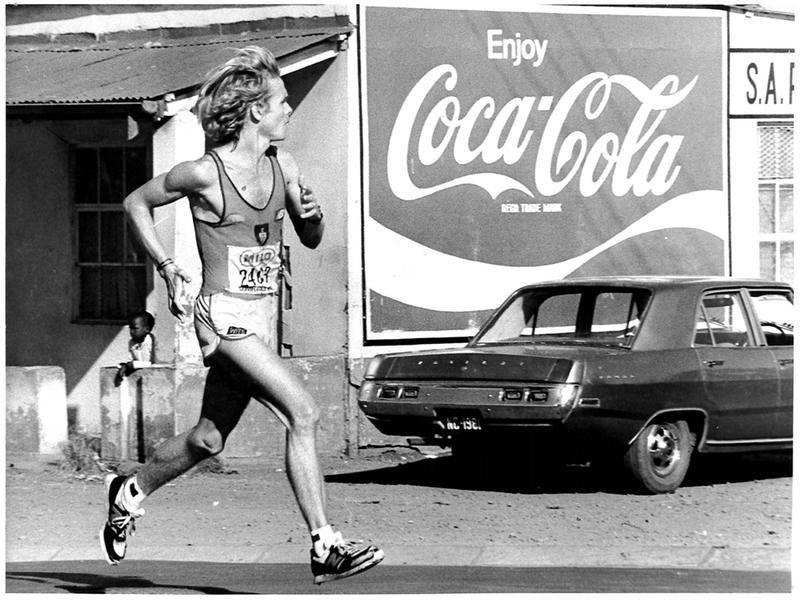 Attendees at the Bonitas Comrades Marathon Expo on the 26th – 28th May at the Durban Exhibition Centre will be given the opportunity to take a walk through some of the most iconic gold moments in the history of the race before sharing their own Comrades #GoldMoment while sipping on a cold Coca-Cola. Visitors to the Coca-Cola stand who share their Comrades #GoldMoment will also receive a unique Coca-Cola Comrades Marathon #GoldMoment t-shirt to wear proudly on race day while cheering on their loved ones. On race day, Coca-Cola will be hosting a Gold Zone on Old Main Road in Hillcrest and will reward select lucky spectators who are wearing their #GoldMoment t-shirts, as well as spectators at home who share their Comrades #GoldMoment, with Coca-Cola prize hampers.